Good accessibility by car. Professional service. 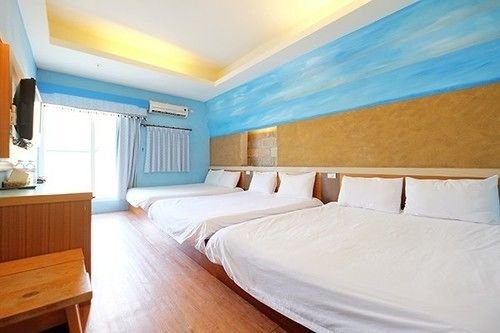 With a stay at Summer Inn, you'll be centrally located in Hengchun, steps from Kenting National Park. Featured amenities include luggage storage and a water dispenser. A roundtrip airport shuttle is provided for a surcharge during limited hours. Night market close by. Excellent location. Great location. Very good hotel. Easily accessible by car and close to the beach. Bath towels are tiny. The prettiest room. Confortable bed.